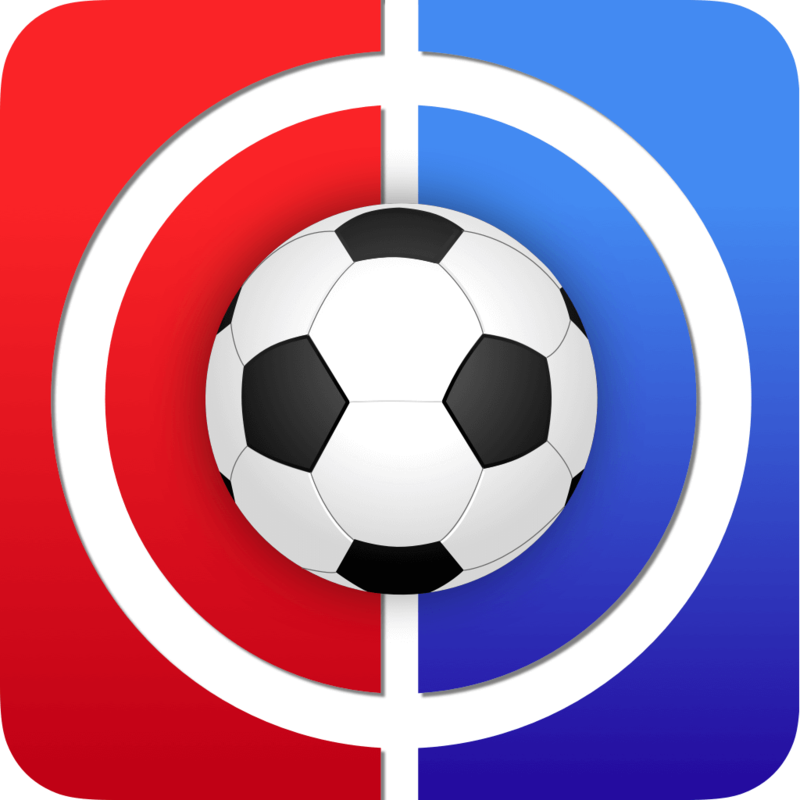 Over the past number of weeks, we’ve had some excellent Tips articles from the likes of Rosco, GP and Swirly (aside from his sh*t keeper tips!). I’ve decided to try a different approach this week and rather than directly tipping players I’m going to focus on the game’s most popular players. I will attempt to justify whether we should be holding, selling or buying these players. Hopefully it makes sense! It’s hardly a surprise to see that Ederson (26.6%) is the game’s most popular goalkeeper. He is after all the highest scoring keeper in the game with 60pts. This is thanks to seven clean sheets, four bonus points and an assist. As we approach the festive period scrooge comes to mind when we view some of City’s defensive stats. To date they have conceded just 71 shots, the next best is Liverpool with 92 shots conceded. Of those 71 shots only 23 have hit the target which is also the best in the league. Obviously City will more often than not have the greatest share of possession in any given match and as a result they’ve lost the fewest tackles (53) in the league and this contributes to the fact that they’ve given up the fewest attempts on goal. 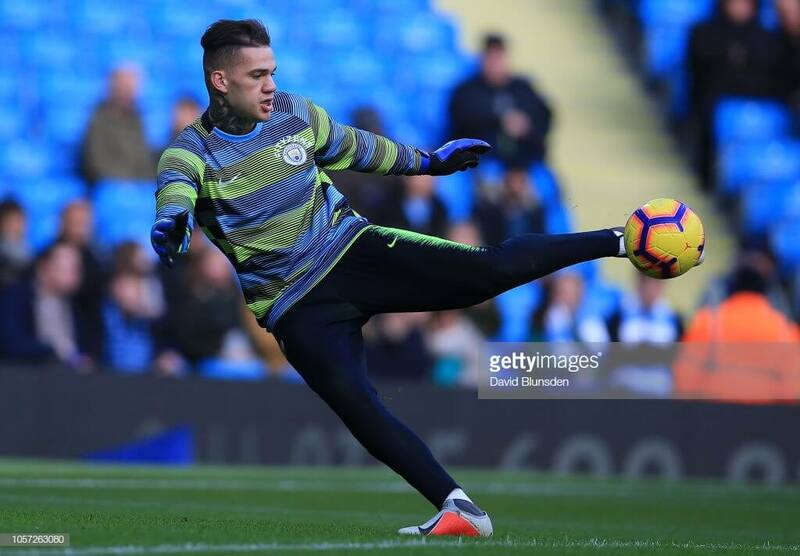 All of this does mean that Ederson is unlikely to pick up many save bonus points, in fact he’s only made three or more saves in a match on three occasions this season. I wouldn’t let this put you off the Brazilian though as he’s on course to pick up a staggering 24 clean sheets this season. It’s also worth noting that he is clearly fixture proof. City have already kept clean sheets away at Arsenal, Spurs and Liverpool this season. So, if you already own him you undoubtedly hold onto him and treasure him dearly until the end of the season. If you don’t already own him you must certainly give him some serious consideration. I appreciate that changing a keeper is not always near the top of the list of priorities but for a keeper who comes close to guaranteeing clean sheets you could probably look at prioritising him. Given the rotation in City’s midfield there’s a strong argument to be made for doubling up on Ederson and a defender such as Mendy or Laporte. Actually I’ll get off the fence, if you don’t own him buy him. Next is Liverpool’s Alisson who currently features in 20% of all teams. Not only is he 2nd to Ederson in terms of popularity but he’s only 2nd on points scored with a total of 50. With six clean sheets he’s picked up one less that Ederson while he’s only got one bonus as compared to Ederson’s four and he hasn’t got an assist. As already alluded to above many of Liverpool’s defensive stats are only bettered by City. Liverpool have conceded five goals to City’s four, conceded a total of 92 shots to City’s 71 and conceded 27 shots on target to City’s 23. Similarly to Ederson he’s not going to get you many save bonus points, just three to date but is on course for approximately 21 clean sheets. If you already own him you definitely hold him. However, if you don’t already own him I’m not sure I’d recommend buying him unless you don’t own a Liverpool defender. It’s not that the double up won’t prove profitable but with their upcoming fixtures you may want to own both Salah and Mane who are unlikely to suffer from rotation to the same extent as the City mids. 3rd in the popularity stakes is David de Gea. Poor old ‘Dave saves’ has undergone a dramatic fall from grace! He finished last season with 19 clean sheets, the most for any keeper in the league. This season he has managed to keep just one clean sheet from 11 games. A quick look at the stats and it’s no surprise he’s only got the one clean sheet. United have conceded 136 shots, eight teams have bettered this. They have conceded 57 shots on target, only five teams have conceded more. All of this, and more, has seen de Gea concede a total of 18 goals, with only five teams conceding more. Last season the Spaniard made an impressive 115 saves, this season he is on target to make in the region of 140. This will obviously see him pick up his fair share of save bonus points, he’s already made three or more saves on seven occasions. The problem is, when you’re priced at £5.8m you need to be picking up clean sheets as well. With a current ownership of 47% Marcos Alonso is by some distance the game’s most popular defender. With 70pts to his name he’s also the highest scoring defender. This is thanks to a goal, seven assists, five clean sheets and an extremely impressive 12 bonus points. He has had 31 penalty area touches (2nd), 18 goal attempts (2nd), however only two (23rd) of these attempts hit the target and he has created 14 chances (4th). With such stats it’s hardly surprising that he’s the highest scoring defender. Some will argue that he’s more of a threat when Eden Hazard isn’t on the pitch. 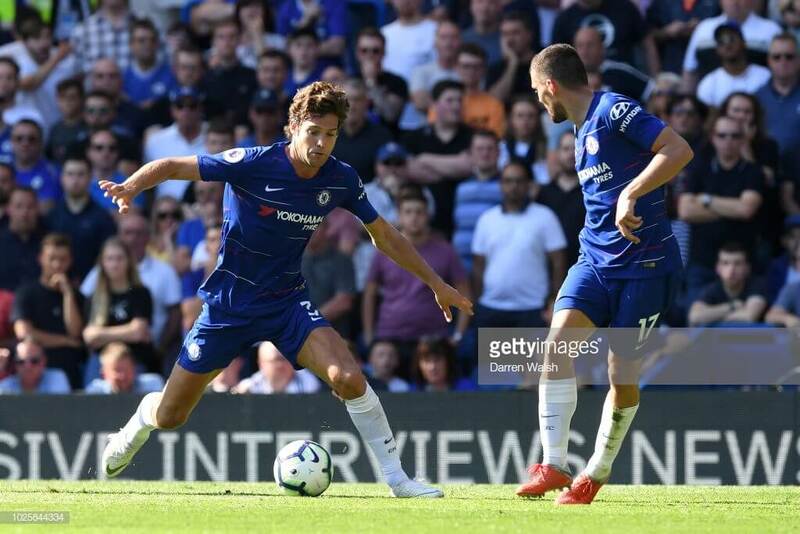 I’ll be honest, I don’t know if there’s any merit to such an argument but in game-weeks 3, 4 & 11 he registered returns with Hazard on the pitch. In terms of Chelsea’s defensive stats they are only bettered by City and Liverpool. If you already own him you’re certainly going to hold him. If you don’t already own him you need to explore the possibility of getting him in. An ownership of 47% dictates that you’re likely to be adversely effected anytime he picks up a clean sheet or an attacking return. Can you cover him with one of his colleagues? It’s unlikely. Antonio Rudiger is the closest to him but trails him by 25pts. It is however worth noting that Rudiger has three more attempts on goal than Alonso and obviously he’s £1.0m cheaper than Alonso who is the game’s most expensive defender. Next we come to Kieran Trippier who currently features in 33.7% of teams. He’s currently the 3rd highest scoring defender with 58pts thanks to a goal, four assists, four clean sheets and eight bonus points. What about his stats? He’s only had 11 penalty area touches but that’s no surprise as his crossing is his strong point. It’s therefore no surprise that he’s only had three goal attempts with one on target. However, he’s joint top (23) in terms of successful crosses and only Jose Holebas has created more chances. Spurs have the 4th best defence in the league but the amount of chances they’re giving up is something of a concern, they’ve conceded 53 shots on target. If you already own him you will more than likely hold him for foreseeable future unless you don’t own Alonso and in that case I would look at the switch. If you don’t already own him I wouldn’t be in a major rush to get him in as he’s unlikely to hurt you over the coming weeks. However, he may be worth some consideration come GW15 and beyond. Andrew Robertson comes in 3rd with an ownership of 30%. He’s the 2nd highest scoring defender with 59pts thanks to two assists, six clean sheets and nine bonus points. Looking at his stats, he’s had 25 penalty area touches (7th), only five goal attempts with just one on target, and he’s created 12 assists (9th). To be honest I’m somewhat surprised at his stats as they’re not great. As I’ve already noted, Liverpool are defensively quite solid and it’s from this solidity where Robertson has garnered the majority of his points. He’s picked up seven of his nine bonus points in games where he hasn’t had an attacking return, instead they have been in low scoring wins to nil. Given Liverpool’s upcoming fixtures you will hold him should you already own him. Should you not already own him I’d consider looking elsewhere for Liverpool defensive coverage with Alisson at £0.7m cheaper probably being the best bet. Should you be reluctant to change your keepers you could consider Virgil van Dijk who over the last four games has had three efforts on target, so a goal is surely around the corner for the Dutchman. In 4th spoke we have Aaron Wan-Bissaka with 27.9%. AWB is popular not due to his points scoring ability but as a result of the fact he started the season at £4.0m and is a regular for Palace. Aside from a red card in GW2 and therefore missing G3 he had a great start to the season picking up an assist, three clean sheets and nine bonus points inside the first six game-weeks. Since then it’s gone downhill and he’s picked up just six points from the last five game-weeks. There’s no point comparing his stats against the premium defenders but even if we compare him against those defenders priced at £4.5m and lower his stats are not impressive. Given Palace’s current form and league position it’s no surprise to see that their defensive stats are rather poor. So, what do you do with young AWB if you already own him? That depends really! If he’s someone you can hide as your 3rd sub for the next few weeks you will probably just leave him there as you’ll have bigger fish to fry. However, should the remainder of your bench be quite weak you might want to let him go, particularly should you have no more pressing issues to deal with. Their short-term fixtures are horrid and while then then ease up somewhat they do have a couple of tough fixtures around Christmas. Should you choose to move him on some of those you may want to consider are Brighton’s Duffy & Dunk, West Ham’s Fabian Balbuena or possibly even Newcastle’s DeAndre Yedlin. If you don’t already own him you’re sure as hell not buying him anytime soon. In 5th spot is the effervescent Benjamin Mendy with 19.7% ownership. He’s also the 5th highest scoring defender despite mysteriously missing three games back in September. Had he not missed those games I suspect he’d be significantly closer to Alonso in terms of both popularity and points scored. Mendy started the season like a house on fire picking up five assists in his first four games He then missed three games and since he has returned he has picked up just the one assist in four games. The odd thing about Mendy is that his attacking stats are not as impressive as you might imagine. Even when we factor in the three games he missed they wouldn’t be particularly impressive. If we isolate the last four game-weeks his stats are somewhat concerning. He’s had just two penalty area touches and has had no goal attempts, while he’s created just four chances and made seven successful crosses. The successful crosses is the only stat where he’s near the top of the charts. We won’t rehash how impressive City’s defensive stats are. If you own him you definitely hold him as he will unquestionably accrue decent points over the coming game-weeks. However, if you don’t already own him I’m not sure you need to go and get him, certainly not based on his stats from the past four game-weeks. On current form Aymeric Laporte represents better value for money. However, should his form of the opening four game-weeks return I would certainly advise you to go and get him. It’s no surprise that Eden Hazard (44.1%) is the game’s most popular midfielder. He’s currently the leading point’s scorer across the game, not just midfielders. He has amassed 79pts thanks to seven goals, four assists and 13 bonus points. This is made impressive by the fact that he missed GW10 and in game-weeks 1, 2 & 11 he made late appearances from the substitute’s bench. Despite missing some considerable minutes his stats are still quite impressive. He’s had 60 (4th) penalty area touches, 27 (6th) goal attempts, 11 (6th) shots on target and he’s created 27 (5th) chances. He’s unquestionably Chelsea’s main as he’s had a direct involvement in just over 40% of their goals. 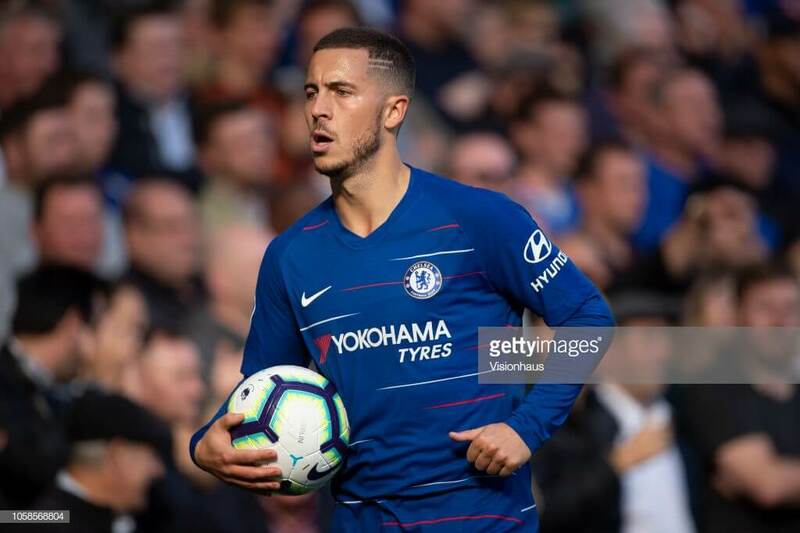 Chelsea do not have the CL to worry about and until they reach the latter stages of the Europa League they have the luxury of resting their key players such as Hazard leaving them fresh to concentrate on the league. Should you already own the Belgian he’s unlikely to leave your squad anytime soon. Should you not currently own him you can possibly leave it another week or two before you bring him in. 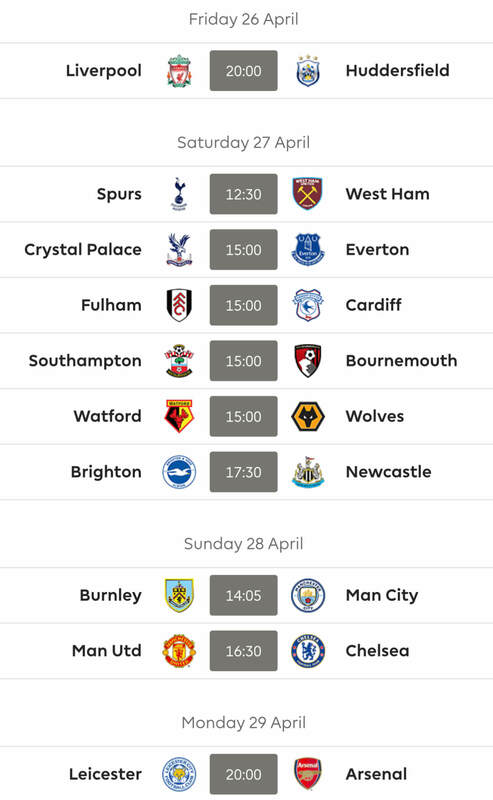 Yes Chelsea could knock a few past Everton this weekend but with Liverpool at home to Fulham you’re probably going to prioritise their attacking assets this week. They then travel to Spurs in GW13 and it’s unlikely he will hurt you by not owning him. However, you’ll need him come GW14 as he faces Fulham at the Bridge. Next is the Liverpool duo Mo Salah (35.2%) and Sadio Mane (34%). I think it’s safe enough to say that Liverpool are yet to hit the attacking heights of last season, scoring just 21 goals to date as compared to City’s 33. Despite this they are still the 3rd and 4th highest scoring midfielders with 67pts & 65pts respectively. Salah has five goals, four assists and just two bonus points while Mane has six goals and 11 bonus points. Salah has managed double figures on just one occasion this season whereas Mane has done so on four occasions. The difference between the two is that Salah is a little more consistent but Mane is considerably more adept at picking up bonus points. Looking at their stats, Salah has had 87 (2nd) penalty area touches compared to Mane’s 54 (6th). Salah has had 43 (1st) goal attempts compared to Mane’s 23 (9th). Salah has had 16 (2nd) shots on target compared to Mane’s 13 (4th). Clearly you can see that Mo isn’t very accurate and this is one reason he doesn’t do well with the bonus points. Salah has created 24 chances (8th) compared to Mane’s 11. The stats clearly favour Salah but the returns don’t mirror that. Should you own one or both of them you are categorically holding onto them as Fulham visit town this Saturday. It’s unlikely that you own neither of them but if that’s the case you’ll probably want to bring one of them in for the Fulham game, probably Salah as he is likely to dominate the captaincy this week. 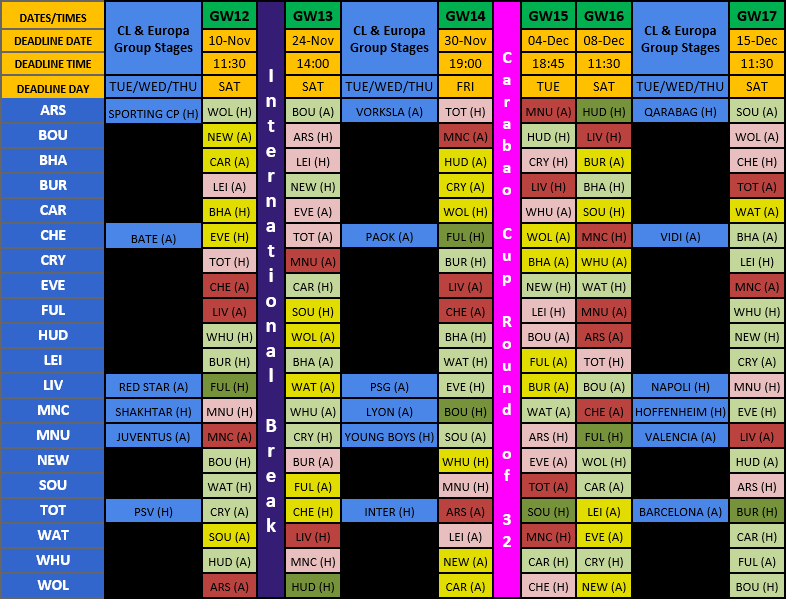 Looking past the immediate game-week you will want one of them given Liverpool’s fixtures. However, given Liverpool’s current form I’m not sure doubling up on them is necessary. But which one do we opt for? I would actually suggest opting for Mane over Salah. The question has been asked since the beginning of the season as to whether Mane can cover Salah, and with only 2pts separating them after 11 game-weeks the answer would appear to be yes. The only issue I see is that Mane is a riskier captain choice due to his inconsistency. Salah just isn’t doing enough to justify his lofty price tag. I look forward to him making me eat my words! In 4th spot is Richarlison at 26.1% ownership. The Brazilian enjoyed a dream start to his Everton career with three goals in the opening two game-weeks. This saw his popularity soar, he then got sent off in GW3 meaning he served a three game ban and as a result his popularity fell off a cliff. His return to the side brought much frustration for his owners as he blanked in game-weeks 6 & 7. However, in his last four games he has registered three goals, an assist and three bonus points. Obviously his stats for the season will be a little skewed given his red card and subsequent suspension. Instead, let’s look at his stats for the past four game-weeks. He’s had 23 penalty area touches (6th). Only eight attempts on goal with four shots on target. Given that he’s been playing as a forward in recent games you would expect him to have more attempts on goal but at least 50% of his shots are hitting the target. If you currently own him you’re going to hold onto him as you can’t sell him on the back of two goals in GW11. Should you not currently own him he’s certainly worth some consideration but he’s not someone you have to get, particularly when you look at Everton’s away fixtures over the coming game-weeks. Although three of his six goals have been on the road, albeit against inferior opposition. This week’s transfers in clearly suggest I’m wrong as he’s the most popular mid and 3rd most popular overall. Our final midfielder is Bournemouth’s Ryan Fraser at 24%. He also happens to be the 5th highest scoring midfielder with 64pts thanks to three goals, five assists and nine bonus points. Obviously the young Scot has scored impressively to date but his initial price tag has also led to his popularity, he started at £5.5m and has increased to £6.1m. Two of his goals and three of his assists have come in two games which suggests he is inconsistent but at his price tag such levels of inconsistency are probably acceptable. His stats for penalty area touches, goal attempts and shots on target are not very impressive even when you factor out the big hitters and just compare him to those at a similar price point. However, when we look at chances created we see that he’s in 4th spot with 27. Of these 12 were considered to be big chances created which is four more than any other player in the league. Bournemouth have been the surprise package in the league to date and have scored 20 goals with only four teams scoring more. Given what I’ve just outlined logic dictates that if you currently own him that you hold onto him. However, I’m not sure if that’s the right thing to do. Bournemouth’s upcoming figures are enough to scare me off and then there’s the form of Callum Wilson. For those of you who currently own both I’d recommend selling Fraser and holding Wilson. For those of you who only own Fraser I’d consider switching him out depending on what other fires you currently have to deal with. If you don’t currently own him you’re not going to be buying him anytime soon. 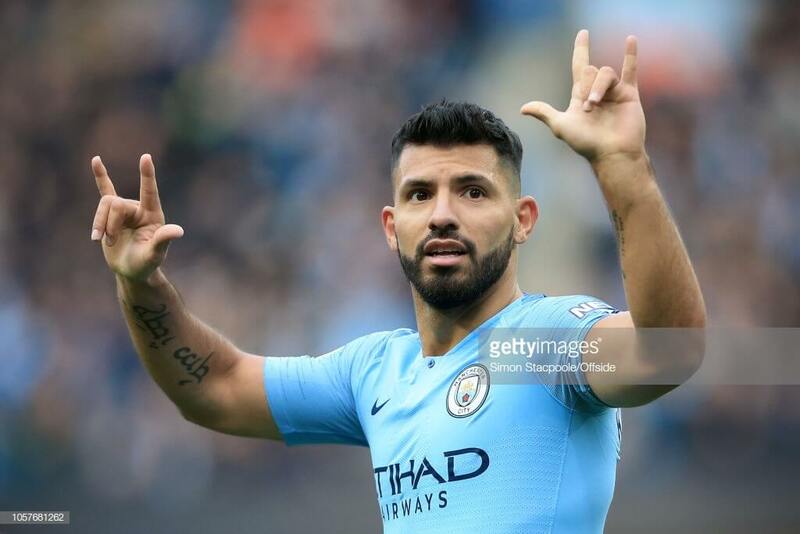 Sergio Aguero is the game’s most popular player with an ownership of 52.1%. He’s the highest scoring forward with 73pts thanks to seven goals, six assists and eight bonus points. City are a machine and it’s no surprise that Aguero’s stats are extremely impressive. He’s had more penalty area touches than any other forward, more goal attempts and only Harry Kane has had more shots on target and just for good measure he’s created more chances than any other forward. To be honest I don’t need to sell Kun to any of you, he’s scored 20+ goals in five of the seven seasons he’s featured in the PL and is on course to do so again this season. If you currently own him you definitely hold onto him. If you don’t own him I say go out and get him today. In saying that you do need to factor Raheem Sterling into the equation as thanks to his massive haul in GW11 he now leads Aguero by 4pts. Having both Sterling and Aguero in your team is probably the best option, although this is going to take up just over 20% of your overall budget. It is however worth pointing out that City are once again on course to smash the 100 goal barrier. Aguero’s current ownership means he’s undoubtedly the safe option of the two. I’m all about the safety so for now it’s Kun over Sterling for me. If you’d told me at the start of the season that Callum Wilson (33%) would be the 2nd most popular forward after the opening 11 game-weeks I’d have had to sit down. He’s also the 2nd highest scoring forward with 70pts thanks to six goals, seven assists and eight bonus points. Given Bournemouth’s performances to date as well as Wilson’s returns it’s no surprise to see that his stats are quite impressive. He’s had 76 (2nd) penalty area touches, 30 (6th) goal attempts, 13 (6th) shots on target and he’s created 17 (2nd) chances. As I’ve already mentioned above Bournemouth have some horrid fixtures over the coming weeks. However, these fixtures are interspersed with a number of easier fixtures and it’s due to these easier fixtures I’d advise holding onto Wilson should you already own him. On the other hand it’s because of those more difficult fixtures I would suggest you don’t buy him. Once again the masses do not agree with me as he is by some distance this week’s most popular player for transfers in. In 3rd spot we have Harry Kane on 23.5%. He’s currently the 5th highest scoring forward thanks to six goals, an assist and 10 bonus points. Spurs currently sit 4th in the table but haven’t exactly set the world alight in front of goal, scoring just 19 goals to date. Kane’s stats are always impressive even when neither he nor Spurs are firing on all cylinders. He’s had 64 (4th) penalty area touches, 37 (3rd) goal attempts and 19 (1st) shots on target. Should you currently own Kane I would possibly consider selling him. Spurs make the short trip to Palace this weekend before hosting Chelsea in GW13 before they play the north London derby in GW14. Personally I don’t see Kane scoring many in these three games and you certainly won’t be captaining him. Selling him may allow you to take advantage of Liverpool’s and Chelsea’s games against Fulham in game-weeks 12 & 14. Should you not currently own him it won’t come as a surprise to learn that I don’t suggest you buy him in the next three weeks. However, come GW15 I would have him at the top of your shopping list as Spurs embark on a great run of fixtures through to the end of February. Over Christmas there will be undoubtedly be an element of rotation but Harry is not one to be rotated. 4th is Aleksandar Mitovic on 20.9% but his ownership is only going in one direction. I won’t bother going into his stats, I’ll just highlight his solitary assist in his last five games. Should you own him you sell him. Should you not own him you count your lucky stars. Our final forward is Marko Arnautovic on 20.1%. He’s the 6th highest scoring forward on 50pts thanks to five goals, two assist and nine bonus points. West Ham have struggled this season but they have had an extremely tough run of fixtures but this hasn’t stopped Arnautovic from impressing and this is backed up by his stats. Despite missing two games due to injury he’s had 72 (3rd) penalty area touches, 30 (7th) goal attempts, 15 (3rd) shots on target and he’s created 12 (8th) chances. Aside from the visit of City in GW13 West Ham have a great run of fixtures over the coming months. Therefore if you own him you keep him and if you don’t own him you buy him. The only slight issue is the ongoing concerns over his knee but he’s so important to West Ham he’s unlikely to miss many games. Thanks to our friends Follow @ff_surgery and please give them a follow. Right all you eggheads, 2fts + 0.1itb, what to do ? Would like Arnie in for Jimenez but would have to downgrade a premium player somewhere, don’t mind a -4 if need be. Not ideal this really but could be needs must if you have to have Arnie – Robertson to Gomes and Jimenez to him? Really is the wrong week to be losing a premium there as ideally it could be Salah to Mane to release the funds etc and keep the rest such as Robertson. Cheers boss. Who the hell is Gomes ? Can’t go that way, only gives me 6.8. I’ll look at that later Smasher. I’m always out when its dark. Cheers Kop, really enjoyed the article. Has anyone made any moves yet? I did a -4 Sunday night due to price changes and brought in Arnie and Balbuena for Mitrovic and Holebas. Do you think I am set for GW12? Barkley just did 90 so I don’t reckon he starts and now Richarlison is a small doubt but besides that yeah I reckon you’re ok! lol and that’s why i should never do early transfers! Many thanks Kop, just got done reading it, it took me 3 different sit downs to get through it as something kept coming up or maybe my eyes just needed the break. Great stuff mate, really appreciate it. Init didn’t force me to say that….Maybe, just a little. I think so, I think I think that. You certainly did the business there mate. Wonderful coverage and opinion and I love the angle you took here. I’m jealous that I never thought of it mind you. Knee injury. Not playing this weekend and won’t play internationals. Or at least that’s what the Illuminati want you to think…. Horse are you going to shift him out and if so who for? Asking for a friend who may have already done Mitro to Murray and doesn’t know whether to play Højbjerg or to ship out Maddison for a -4…..
Hi GentleBen Ben. I will probably get rid of him. I have Salah Mane and Richarlison already. So I don’t know who I will get. Who do you recommend? Ben, it’s what his manager thinks, it’s not a conspiracy theory Unless you’re just calling Brooky out as part of the illuminati, I couldn’t possibly comment on that! They are punts. I’d say Martial long term but not specifically this week. Hi Init, I know, I know, the Illuminati reference is more to do with my misjudged feeling that the world is conspiring against me at the moment. Of course a couple of green arrows and I’ll be thinking the world is wonderful and fair. I can’t afford Martial unfortunately. Felipe Anderson looked amazing on Saturday but that would mean tripling up on the irons with Arnie and Fabs. Nor so sure about that. Cheers Horse, sound fabulous, where you off to exactly? Did our honeymoon there and it was the best holiday we have ever had. You’ll be missed of course but I’m sure I’ll get to follow it on FB! Cheers Initt. I will start at Kenya and travel all the way down to Cape Town and hopefully pick up a mtach there. Brilliant, Kenya was where we went. Two weeks split in half with a safari trip which was absolutely amazing, you’ll have the time of your life mate, enjoy! @Chipster. That’s exactly what I am doing. Really excited about it. Any top travel tips? Kop that was one of if not the best article this season. Loved it. Thanks!